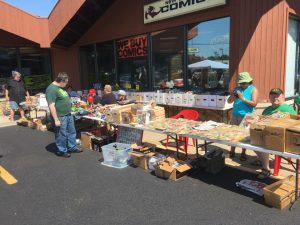 NDC Outdoor Geek Flea Market! come sell your stuff here! (One Table Per person, Tables are only $5 each!